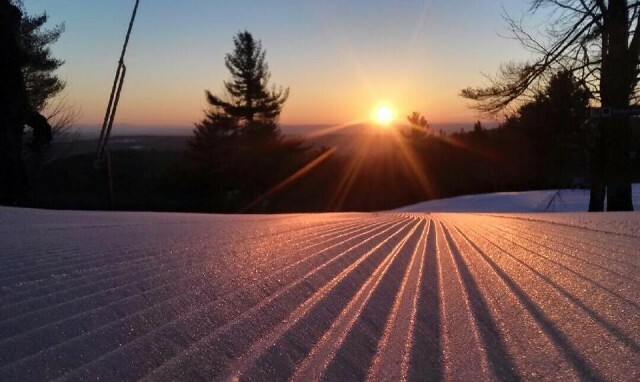 In a bold step that should make your holiday planning easy, Maine's Sunday River will hold a flash sale on a new Holiday Pass. 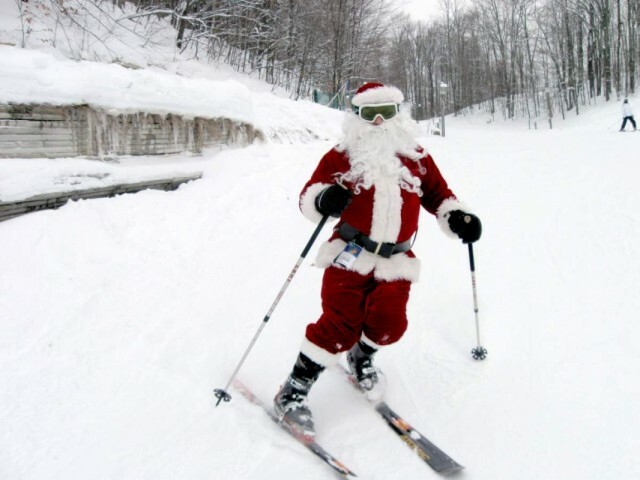 If you’re an adult who plans to ski and snowboard during the holidays, it is the equivalent of paying $30/day to ski every day from December 23, 2017 until January 1, 2018. 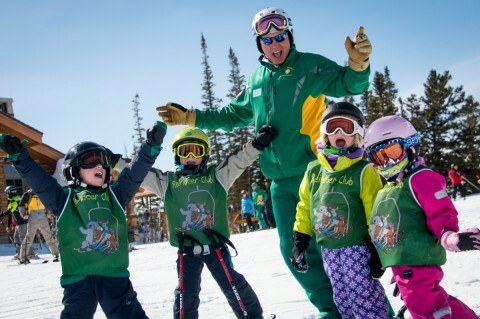 Over the next few months green is the color of travel savings at Jiminy Peak, Cranmore, and Bromley. Visitors can save some hard-earned green on summer package deals. Spring skiing, with its sun-drenched celebrations and soft snow, is nearly upon us. 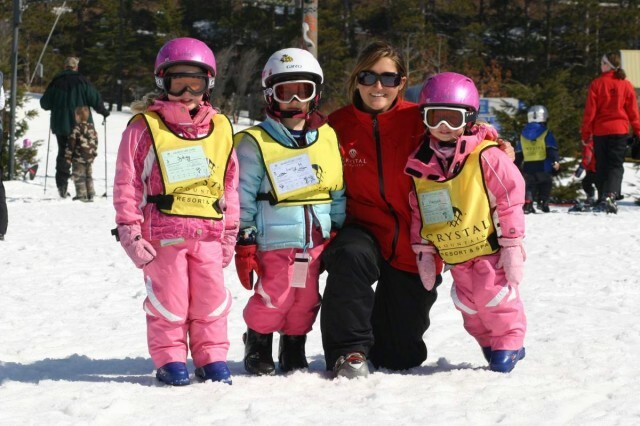 At Okemo Mountain Resort, all that sunshine also brings brilliant savings for skiers and riders. The penultimate games of the National Football League season took place this past weekend, leaving only two teams to battle it out for the Vince Lombardi Trophy. 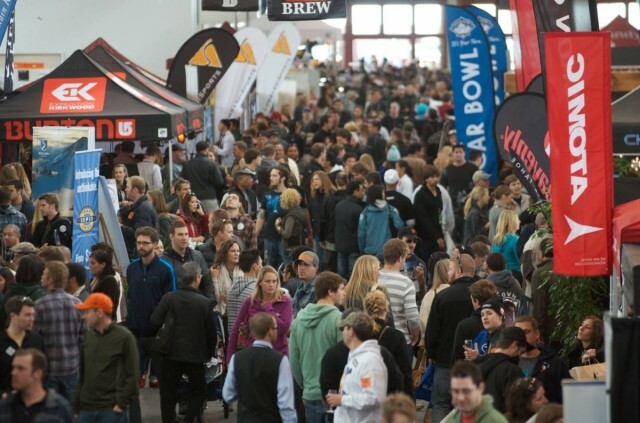 As you make plans for the big game, rather than leaving the slopes early, you might want to plan for a night of cheering on the Atlanta Falcons or New England Patriots at Crested Butte, and cheap skiing and riding the Monday after. Butte 66 will be hosting their annual Big Game Party with deals on wings and customized specials related to each team throughout the game. 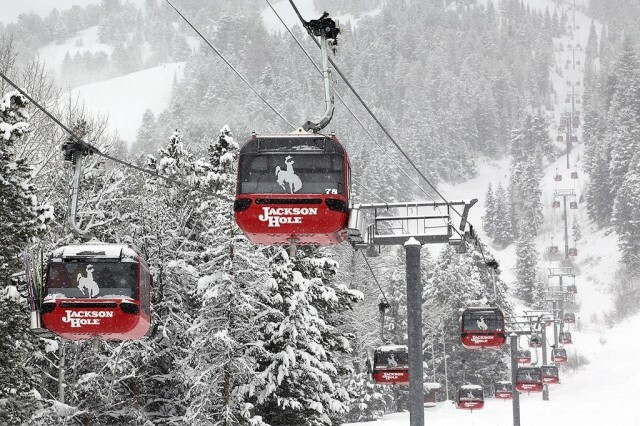 Guests should plan on sticking around on Monday as the price of Monday’s full day lift ticket will be based on the final combined scores of Sunday’s game. The price will be determined using the following formula: $1 per point scored. 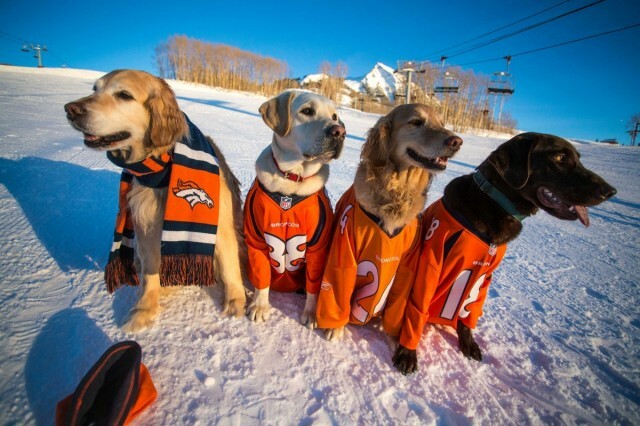 If the final score is Atlanta, 24, and New England, 21, the price of a lift ticket for Monday, February 6 will be $45. 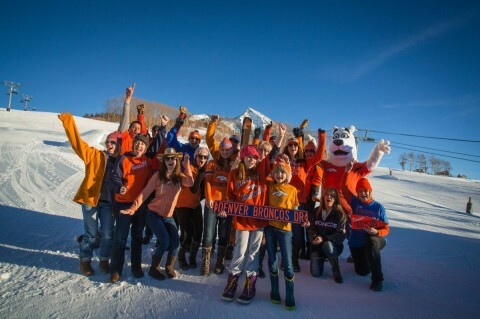 However, there is a cap in the event of a high-scoring game; guests will pay no more than $65 for a full day lift ticket. The big question arises, how low could it go? If the score at the end of the game is 3 to 0, tickets at CBMR would be $3 on Monday. As a reference, the highest scoring Super Bowl in history was in 1995 when the San Francisco 49ers defeated the San Diego Chargers, 49–26, for a total of 75 points. 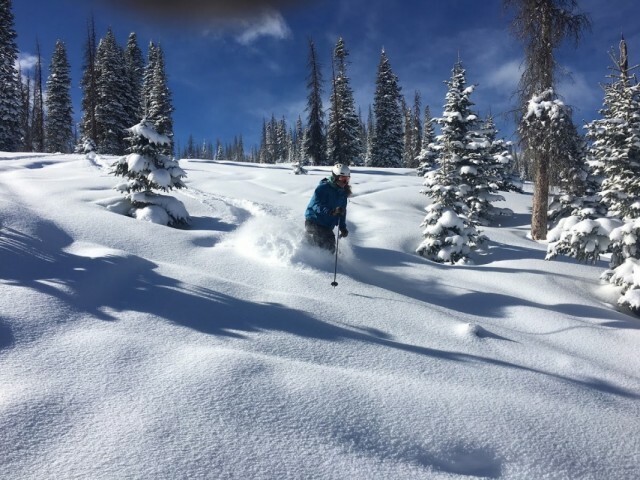 The lowest combined Super Bowl score was in 1973 as the Miami Dolphins bested the Washington Redskins, 14–7, but CBMR is willing to bet on the odds and regardless give everyone a discounted day of skiing. 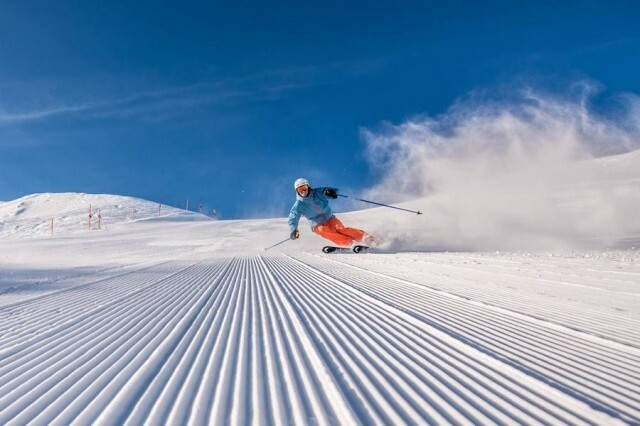 Everyone likes to get a good deal on skiing and snowboarding, and Vermont's Okemo Mountain Resort is offering substantial savings for residents of Vermont, New Hampshire, Massachusetts, Connecticut, Rhode Island, New York, New Jersey and Pennsylvania when they visit on specific midweek days this winter. 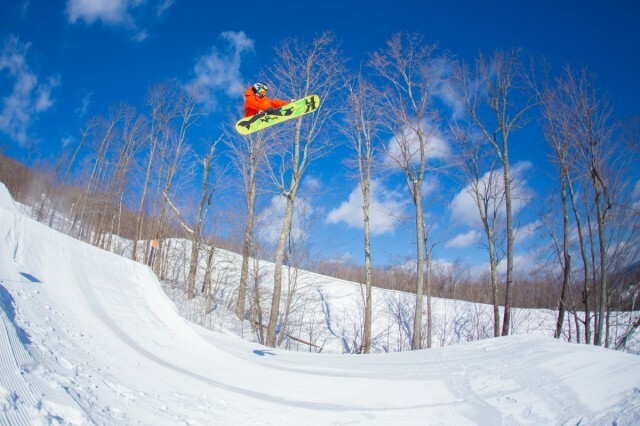 Okemo’s Wonderful Wednesday and Sunday Solutions lift-access deals have been so well received by Vermont and New Hampshire residents, Okemo has extended similar state-specific offers for the residents of some other neighboring northeastern states as well. 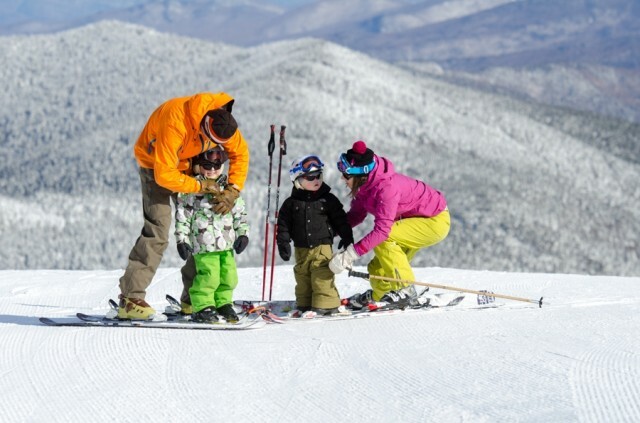 Vermont and New Hampshire residents who can show proof of full-time residency can continue to take advantage of special lift access pricing on Sundays (excluding Feb. 19) and Wednesdays (excluding Feb. 22). 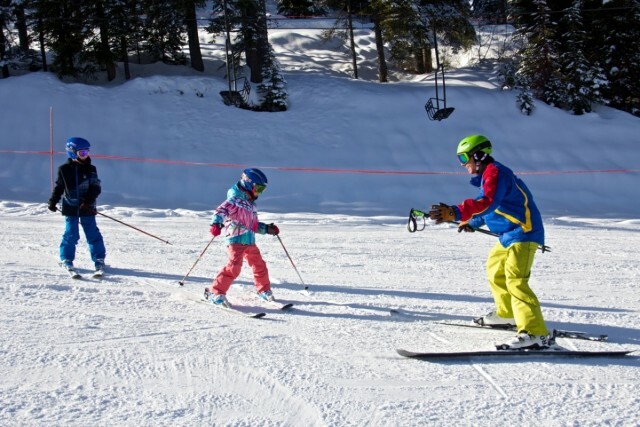 They can ski or ride from 8 a.m. to 1:30 p.m. on Sunday mornings for $39. Young adults and seniors pay $36, and juniors and super seniors pay $32. 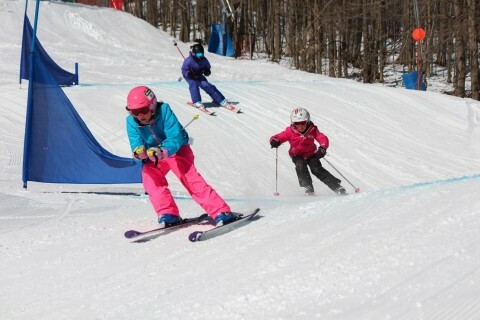 Sunday afternoon lift access, from 12:30 to 4 p.m., is $34 for all ages. Lift access on Wonderful Wednesdays is just $45 for all ages and the half-day rate (starting at 12:30 p.m.) is $34 for all ages. Full-time residents of New York and Pennsylvania who visit Okemo on Tuesdays for the remainder of the season (excluding Feb. 21), can purchase a full day’s lift access for just $59. 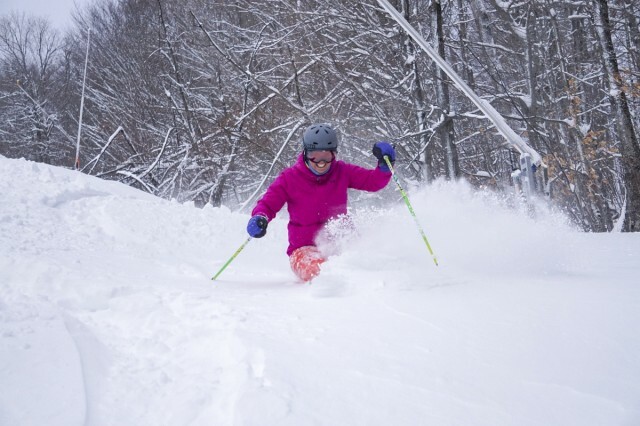 Full-time residents of Connecticut and New Jersey who visit Okemo on Wednesdays for the remainder of the season (excluding Feb. 22), can purchase a full day’s lift access for $59. Full-time residents of Massachusetts and Rhode Island who visit Okemo on Thursdays for the remainder of the season (excluding Feb. 23), can purchase a full day’s lift access for $59. 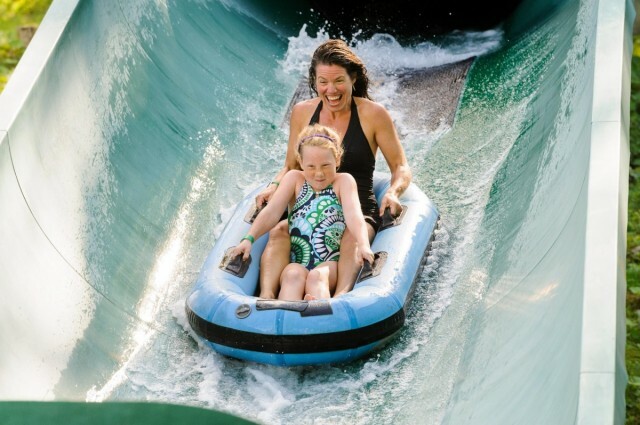 This special price is valid for all ages. Proof of residency in the form of a valid driver’s license must be presented at the time of purchase. Minors must be accompanied by an adult with proof of residency. Okemo also offers lift access discounts for full-time college students, active members of the military and as part of ski-and-stay lodging packages. 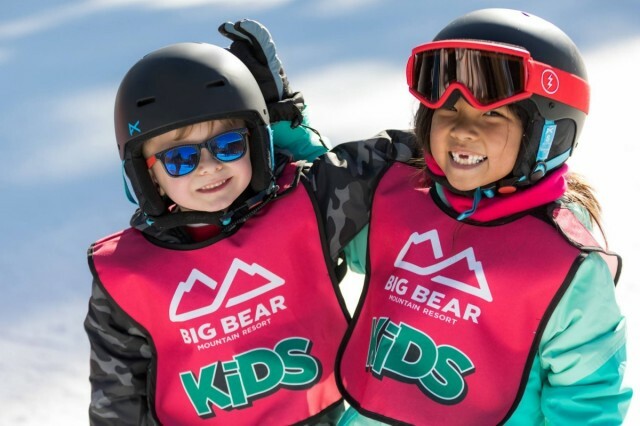 Savvy skiers and riders know there are great deals to be found out there to get you on the snow. 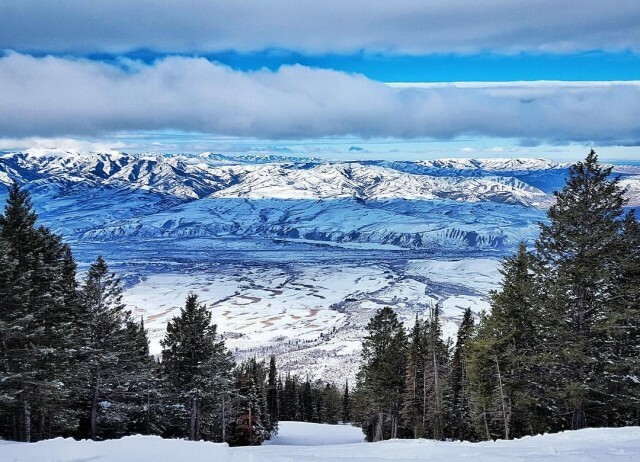 Buying online ahead of time is often the easiest way to cut costs, but even if you wait until you arrive at the mountain to get your tickets, there are still affordable options at resorts across the country. 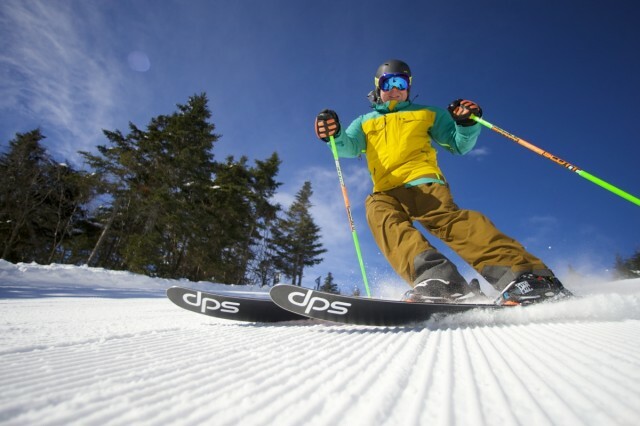 Pats Peak, New Hampshire’s premier family snowsports destination, announces the return of its Pay-One-Price (POP) program. 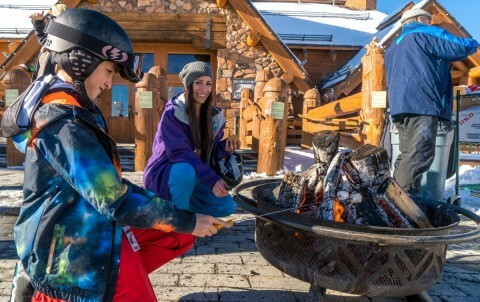 For just $49 per person, guests have access to skiing, snowboarding, snowtubing, lesson tips, rentals, bonfires, and entertainment on Saturday nights from December 31, 2016 through End of Season 2017 from 3 to 10 p.m. Snowtubing hours are from 5 to 10 p.m.
For many people out there, the reality of the expense of becoming a skier or ‘boarder is an obstacle in the path of finding their way to the mountain lifestyle. 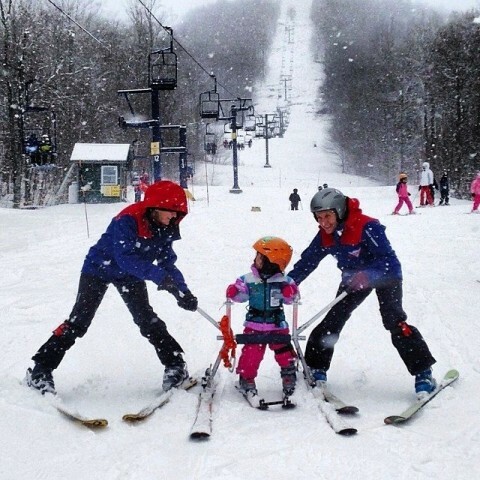 New Hampshire’s Ragged Mountain is on a mission to change that. 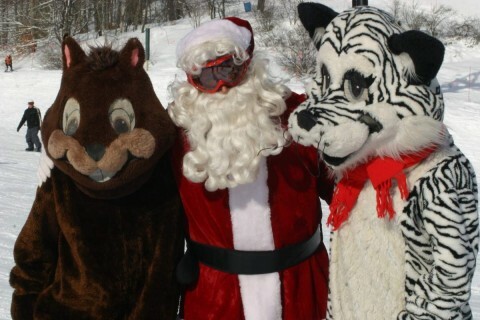 Ragged has committed this year to making skiing and snowboarding something that everybody can get into again.